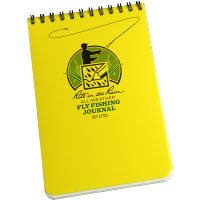 If you cannot remember the details of what worked and what didn’t, how will you improve your skills and expertise as a fisherman? 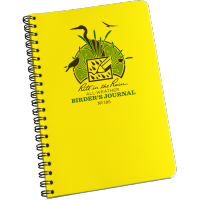 Record important information about your fishing escapades with the Rite in the Rain Sportsman’s Fishing Journal. This all-weather journal features waterproof paper which means you can take notes on your fishing experiences without needing to worry about the pages getting wet from water or from rain. 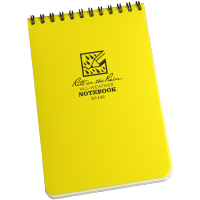 You can even write underwater if you need to. 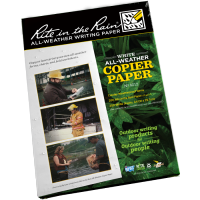 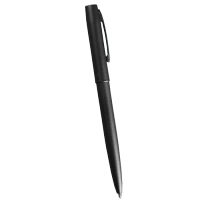 Complete with easy-to-fill-in forms, you’ll be able to record critical data in all weather conditions and fast-track your skills. 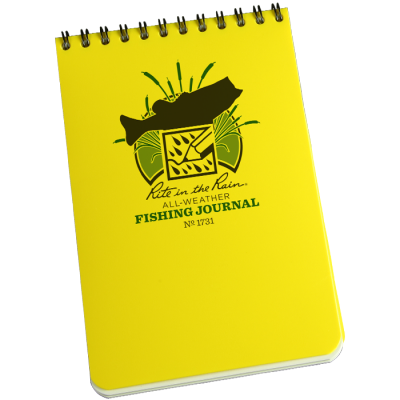 The Rite in the Rain Sportsman's Fishing Journal is also the perfect size all-weather notebook to keep with you at all times.